Lost Car Key Co. Mobile vehicle Locksmiths Lost car keys leeds co is a professional mobile vehicle locksmith company which can tackle most types of car key, car transponder and car immobiliser problems. 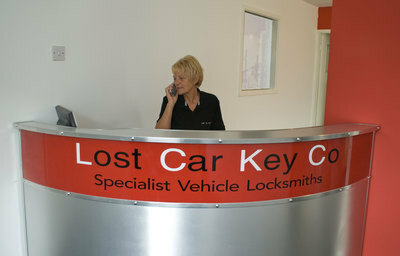 Lost Car keys, Replacement Car keys and broken car keys. Alfa Romeo, Audi, Citroen, Fiat, Ford, Jaguar, Kia, Toyota, Land rover, Lexus, Mitsubishi, Nissan, Peugeot, Renault, Skoda, Suzuki, Vauxhall, Seat, Volkswagon, LDV, MAN, Scania, DAF plus many more, please call to enquire about your Auto locksmith requirements. 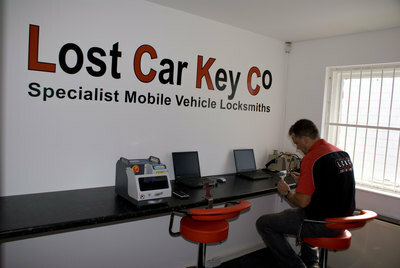 As mobile auto locksmiths we deal with many problems to both the private motorist and also trade and fleet customers. 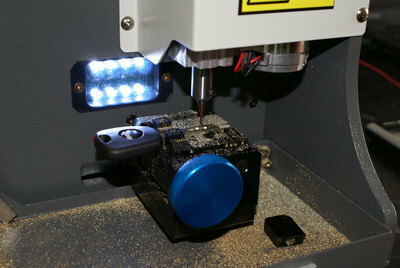 We can cut and program car keys to most makes of vehicle. The type of work we deal with on a daily basis are Lost car keys, stolen car keys, broken car keys, snapped car keys, spare car keys, and we will cut and program keys to the vehicle at the side of the road or at your home or premises. 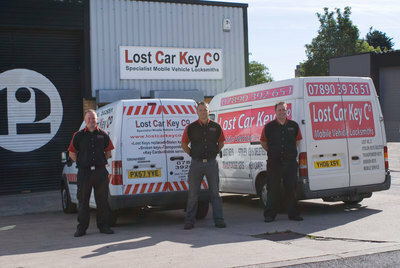 Lost Car Key Co pride ourselves on quality workmanship and a quality attitude with our priority to get your vehicle up and running as quick as possible. We are happy to take on vehicles that most other vehicle locksmiths turn away so it is always worth calling us even if you have been told it cant be done!. 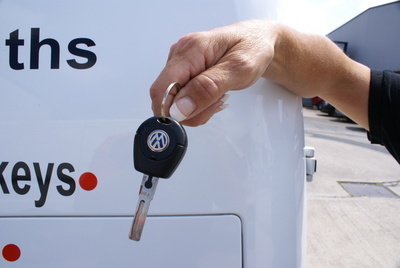 As professional auto locksmiths we use the latest methods and equipment to gain entry to your vehicle and we always use non destructive methods, this means no damage to your vehicle and no nasty repair bills.